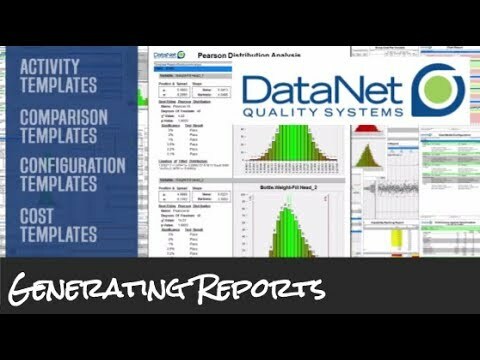 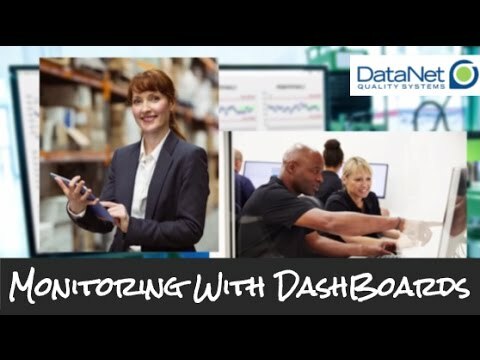 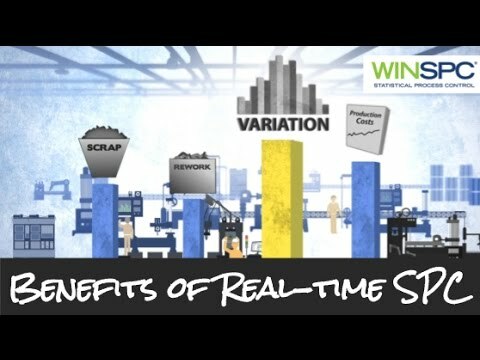 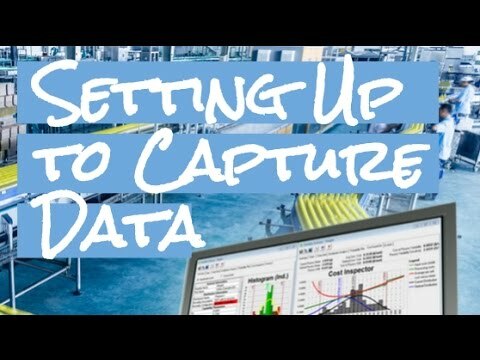 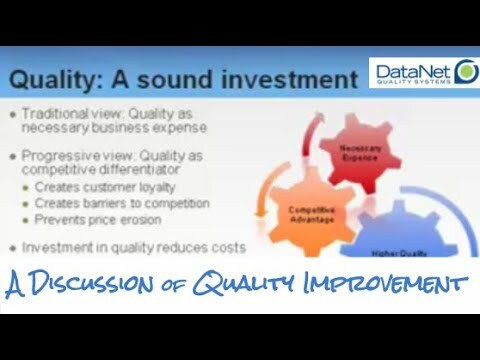 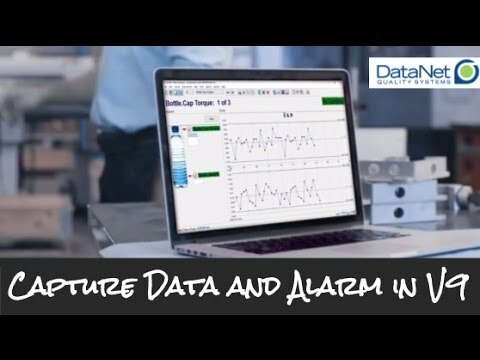 DataNet built WinSPC with the goal of helping manufacturers lower operation costs through responsive, automated statistical process control. 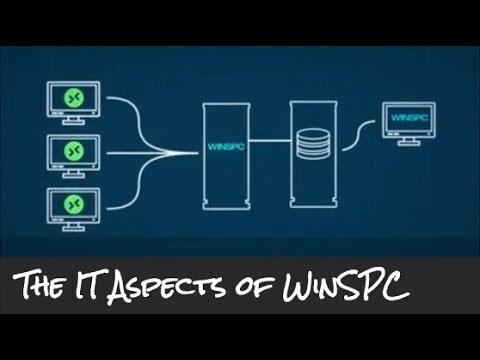 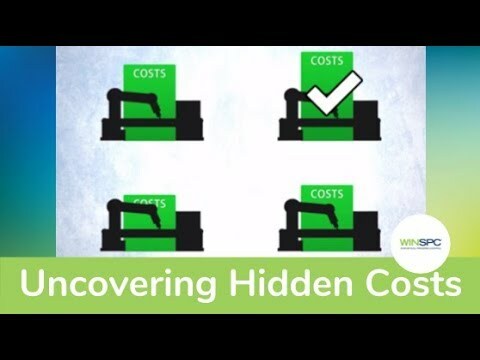 The videos in this section will introduce you to WinSPC. 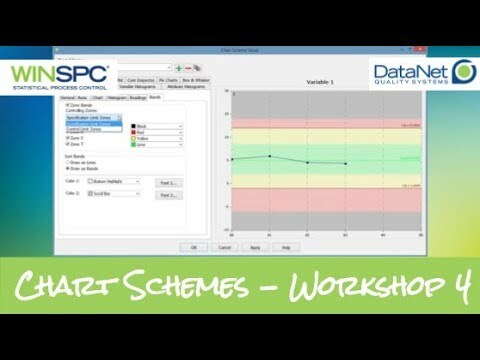 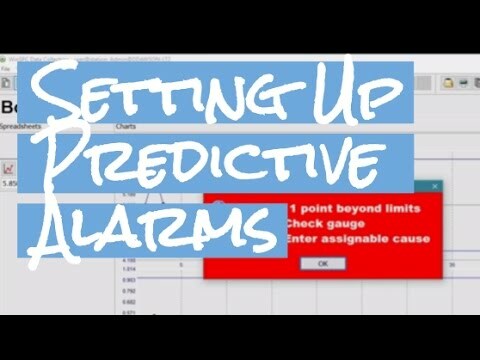 Real-time SPC offers alerts based on statistical prediction that help your operation to cut down on waste. 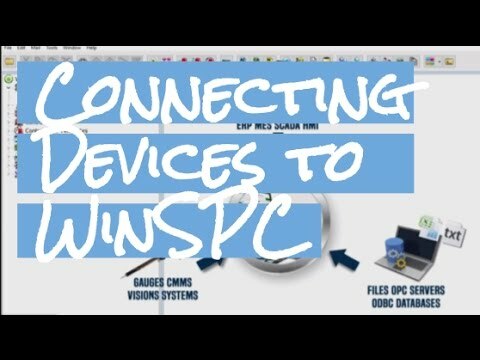 Videos about setting up WinSPC. 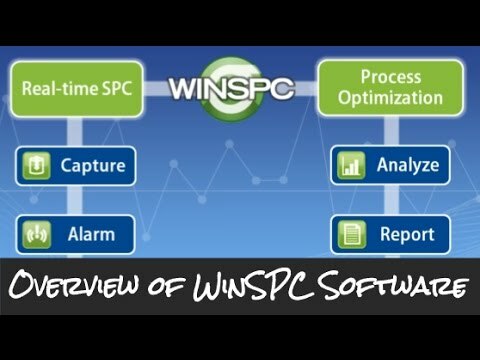 When jumpstarting application of real-time SPC at your facility, you will follow a step-by-step guide to get WinSPC up and running in about an hour, and have access to a veteran support team. 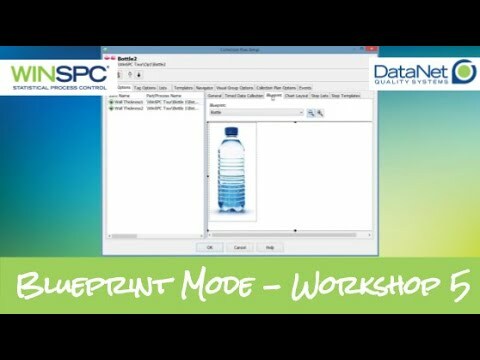 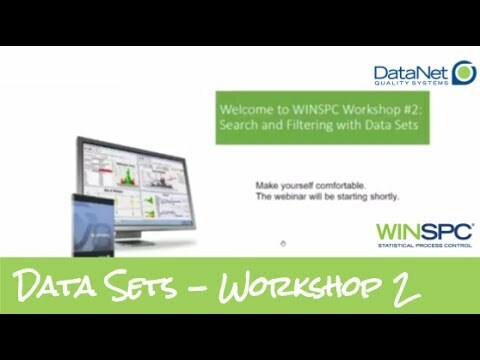 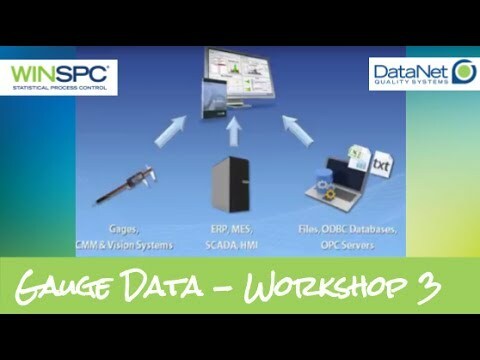 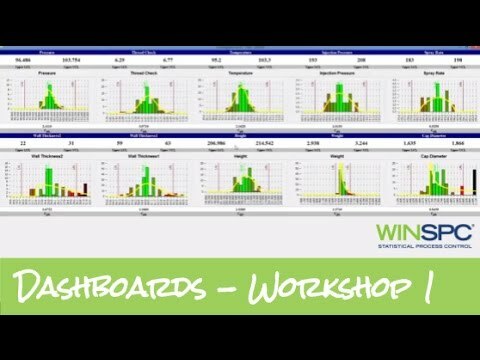 Live workshops and demonstrations on popular WinSPC features from WinSPC experts. 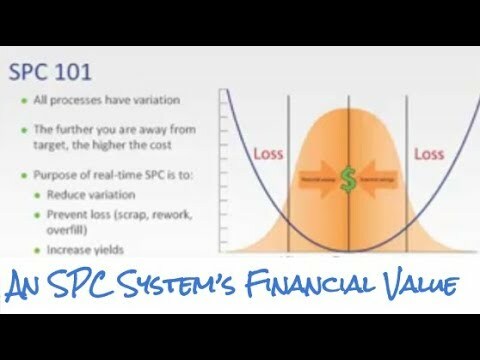 Recorded online seminars about statistical process control.